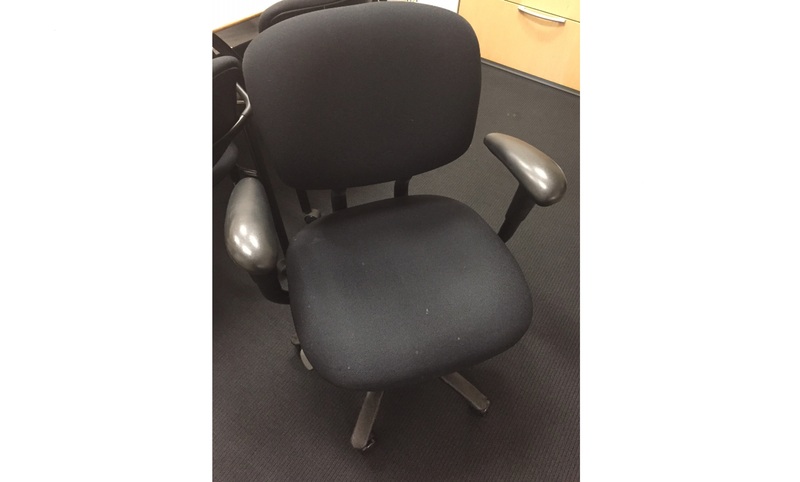 Haworth Improv task chair, full featured. Height adjustable arms, height adjustable seat back for lumbar adjustment. Pneumatic chair height, swivel tilt. We have the best deals for Cincinnati, Ohio business on used Haworth furniture. No Comments on "Haworth Improv Task Chair"